We use the finest jumbo oat flakes. 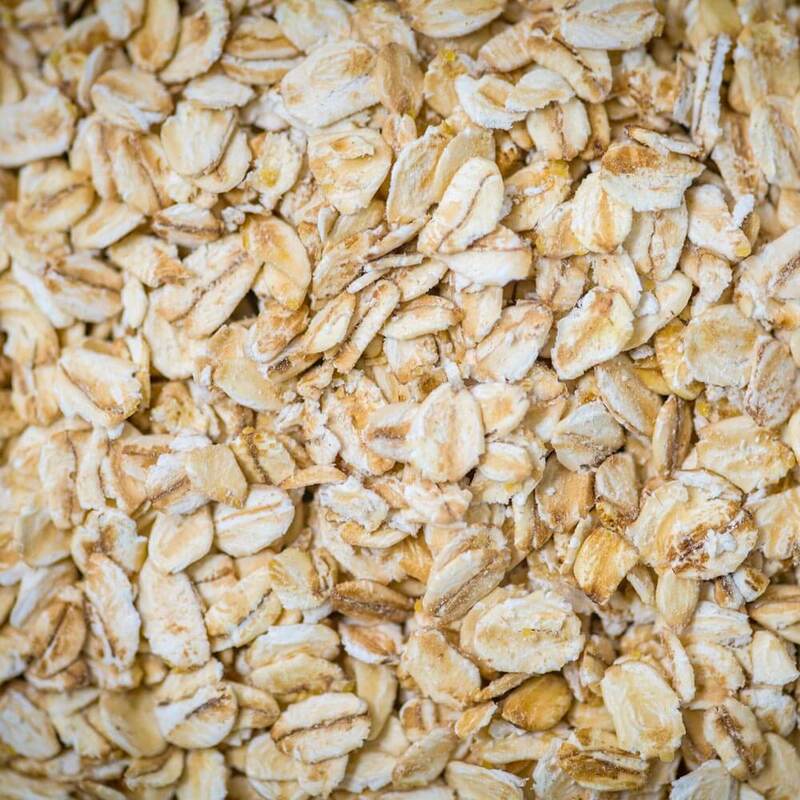 Oats are a great source of fiber and are high in vitamins, mineral and antioxidants. 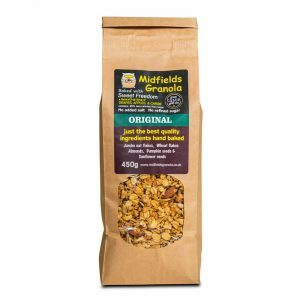 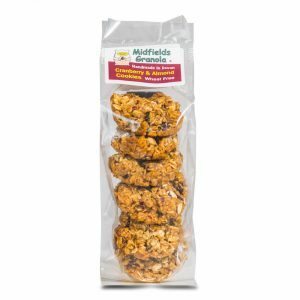 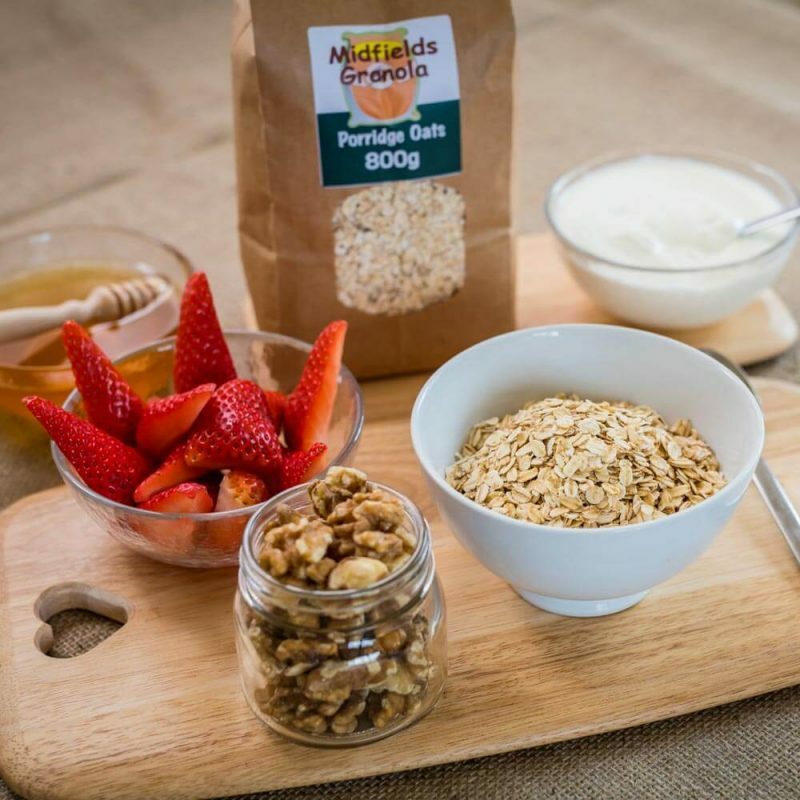 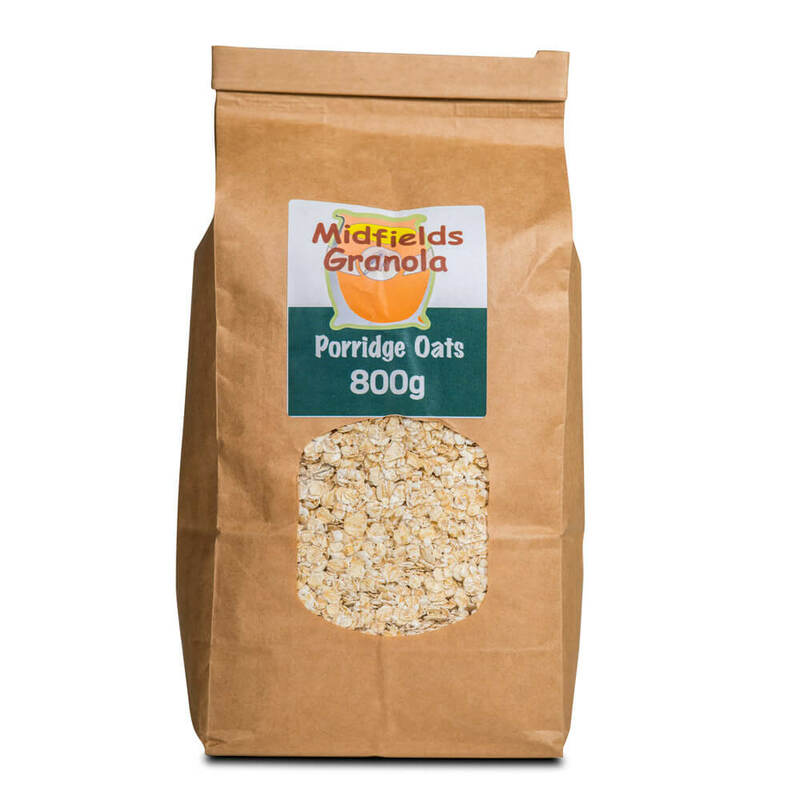 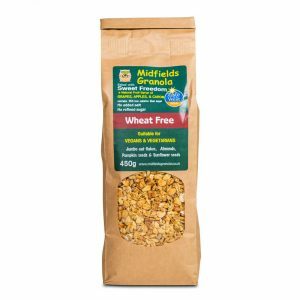 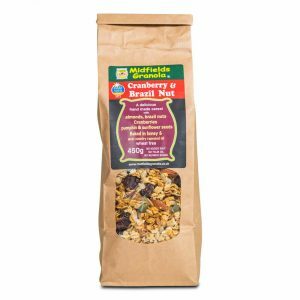 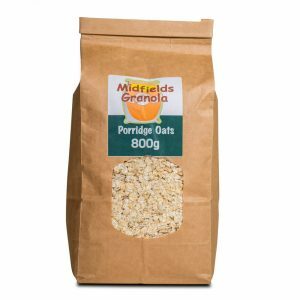 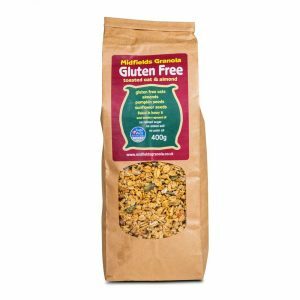 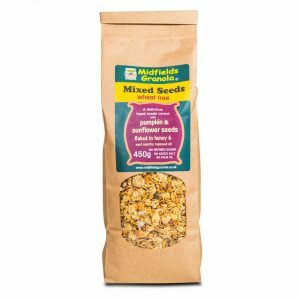 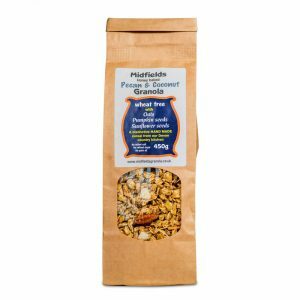 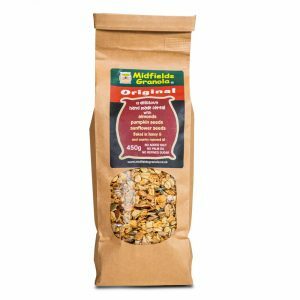 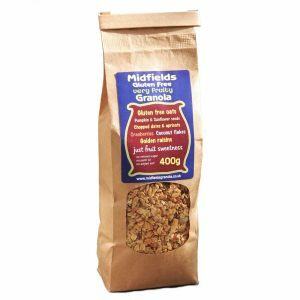 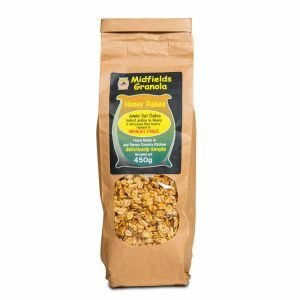 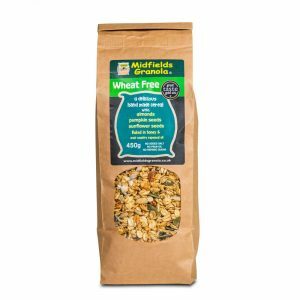 These help prevent heart disease, plus assist with lowering blood sugar and cholesterol levels – an excellent stand alone breakfast or as a base element for our delicious granola.